I have been teaching Spanish at The Academy since 2008. I currently teach 1st grade through 8th grade. 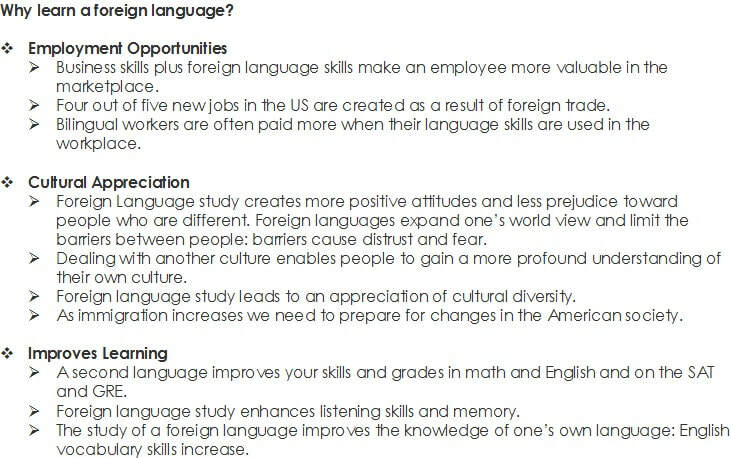 I love teaching foreign language because I believe our children can benefit from being bilingual.